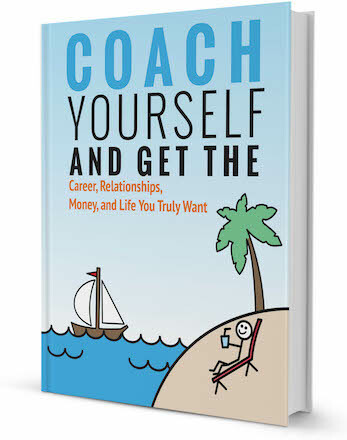 At some point in our lives, most of us feel like we are stuck in a career without a way out. We dislike our jobs, but may not have skills to leave and transition into something we enjoy. There are many reasons for staying stuck in a career rut, most of which are psychological. Up to $500 billion is lost due to employee disengagement in the US alone. The Gallup study of 2013 State of American Workplace found that almost 70% of employees are not engaged in their work. In fact, a study conducted by Monster.com and market research company GfK Global revealed that only 53% of Americans actively enjoy their jobs, and 15% actively dislike or even hate them. The first step in moving towards a career you enjoy is recognizing what is holding you back. Only once you understand this, can you start taking action towards making this change. To get out of a career rut, here are the most common signs or symptoms that you are unhappy in your job. This is one of the major signs that you are stuck in a career rut—If you are working like a robot, day-in and day-out. When there is no excitement in the work you do and there is no variation in your day, it feels like you are dragging your life. It feels like there is nothing to look forward to in your workday. You come in, press some keys and then go home. This sign is normally experienced by people who are put in a role without their choice. They have either ended up in a role through the natural job cycle of an organization or being fooled into it by management. There are continuous challenges in whatever you do at work. Everything seems daunting and painful. Whatever you try, either fails or ends up in unexpected problems. You could be trying your best but not getting the results you want or the recognition. This is the most stressful situation to be in. You are aware of your “stuckness” but the fear of the unknown or fear of failure is keeping you in a job you dread. Will I be able to find a new job? If so, will the new job be any better? What if I get retrenched? What if I have to change my lifestyle significantly? What will people say if I choose to do what I like? There are lots of questions and thoughts like these that keep us stuck in the job we hate. The fear keeps us going around and around in circles in our heads. One day we want to make a changes, but when it comes time to take action, we give up due to fear. This is the most common symptom I see with my clients. They are head-stuck, not job-stuck. 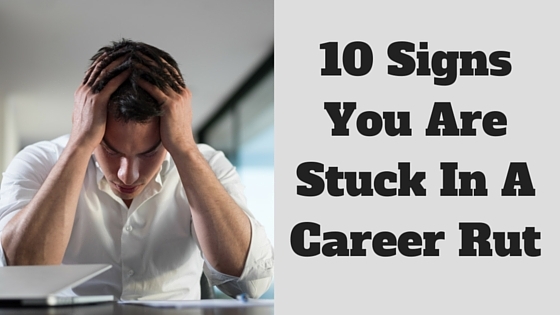 This is another sign that you are stuck in a career rut. For some of the following reasons, you don’t want to move out of your current job. The hours and lifestyle might suit you or the location of the job is very close to home. The pay is very good for the amount of work you are being asked to do. The bonuses and perks are very good. It is a government job and it’s the most secure. We may not enjoy what we are doing at work but due to other external reasons, we prefer to stay in the job as it is in our comfort zone. Many (or most) people do not have a strategic career path. This is due to not thinking about where they would like to be in 5, 10, 15 or 30 years time. What are their values and vision? Are they looking to just make money or are you looking to create an impact? At times, things pop up and we lose touch with what is really important to us and go on autopilot. But checking back frequently with your long-term plan requires self-awareness and inner drive. By not knowing or at least having a good idea about our long-term direction, we are left to just worry about the small stuff in our day-to-day. There are lot of people that fall into their jobs. I’ve met people who has been in same job for almost 50 years. They’ve been working at a company since their graduation or maybe even earlier. They have never put any effort to apply for a job or asking for a promotion, but have instead just waited for their paycheck and natural cycle of an organizations reshuffling. Because they don’t have the skills or experience needed to create a resume, apply for jobs, network and prepare for an interview, they just stay where they are. When people are in a rut, they are not proactive in taking on more challenging roles or tasks in the workplace. They are not being noticed by employers due to their lack of engagement. Your skills are not discovered, challenged or tapped, thus making work boring or comfortable. This is most common, as Mondays are the most hated days across the globe. 76% of American workers say they a really bad case of the “Sunday night blues” according to Monster.com survey. As you can see, this is a common issue across the working community. 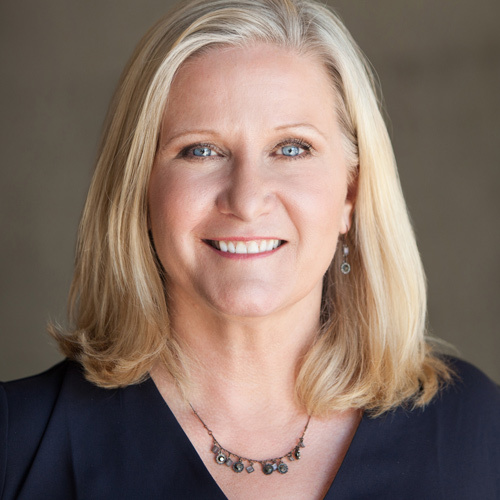 Monster career expert Vicki Salemi notes that, “There’s always an opportunity for people to identify and proactively address the things about their jobs that make them unhappy,” and offers some tactics to help reduce Sunday night blues. However, if the feelings are left unattended, it will likely develop into serious anxiety and stress. This is similar to staying in the comfort zone, but intentionally avoiding to move out of a career rut. To numb the feeling of boredom or sadness, many people use distractions like alcohol or drugs, traveling or in their case escaping and just focus on getting through their day. They avoid the need for change by indulging in activities which are not beneficial to them in creating the career they desire. This can be very detrimental to your happiness as, while you can try to counteract your unhappiness at work with outside activities, you’re still spending 40 hours per week in a place that makes you unhappy. The world is changing and the workplace is changing even faster than you think. More and more people are working from home. There are virtual jobs across the globe, which can be done sitting in the comfort of your bedroom. Technology is challenging or destroying the conventional ways of working. If you have not kept your skills updated with the industry you are in, there’s a chance you’ll be dead wood before you think. Talk to your employer about any new technology they are introducing or even get ahead of the game and look into programs that are being used in your field. Go and spend time on professional development. Keeping your skills up-to-date is an investment in yourself. Many people stay stuck in a situation for a long time due to various reasons, there are experts available in every field who can help you get unstuck. People spend months or years trying to find the holy grail of jobs, but end up becoming frustrated as they do not have clarity or self-awareness to find their ideal job. Sometimes it is a very easy fix. 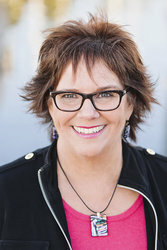 I’ve had times where only one of two sessions with clients were needed to help them get unstuck. If you’ve been doing the same thing for long time, sometimes the outside perspective is very useful. A career coach or counselor can help you find the best possible job, depending on what is most important to you. If you are not sure of what is important to you, there are tools, surveys, techniques they can use to help you gain clarity. Which symptoms or signs stopping you from pursuing your dream career? Is it fear, lack of self-awareness or lack of skills? How are you going to create work that gives you a strong sense of purpose, passion, and fulfillment? Need a little help getting out of your career rut and finding a job you love? Browse our directory of career coaches or request a personalized coach recommendation!